Visit our staff page for specific email addresses. 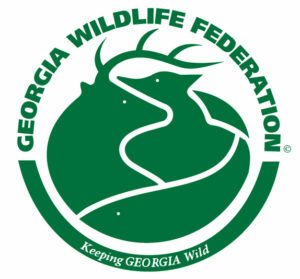 The Alcovy Conservation Center, GWF’s headquarters, is open Monday – Friday from 8am – 5pm. 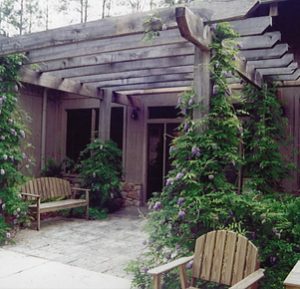 The ACC is open on weekends and evenings for special events and rentals only.